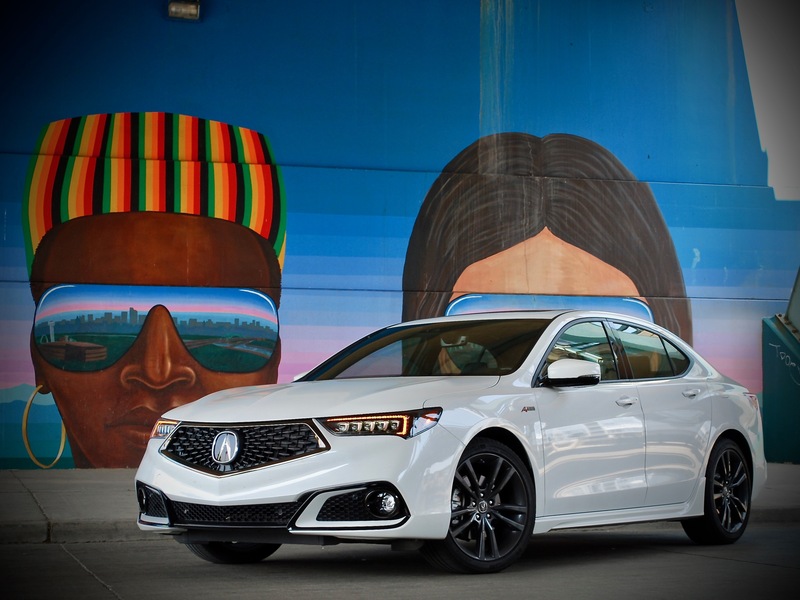 Acura’s new Precision Concept theme brings in a dramatically different front end with 3-D features in the grille opening, dynamically styled to bring prominence to the large Acura symbol. For this A-Spec trim, the more aggressively designed front bumper features unique gloss black faux mesh air intakes at the lower corners and, especially in the pearl white paint, the additional details are very prominent. The aluminum hood muscular sculpting that is quite noticeable from the driver’s seat. The A-Spec receives a rocker “skirt” that provides additional visual width and is sharply styled while no changes were made to the paneling where the soft, quickly rising curve that starts at the front wheel seems out of place with the rest of the angular features. Around back resides the rest of the styling update. 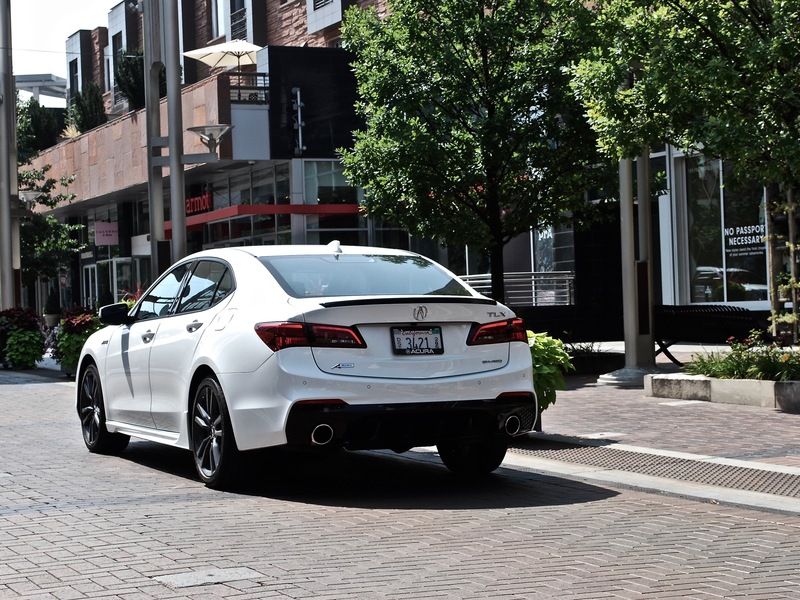 The rear bumper features sharpened corners and, in the A-Spec, a gloss black lower diffuser that is flanked by large round chrome exhaust outlets. The darkened taillights receive LED piping but the effect still falls short of the imaginative and dramatic definition presented by the best. Additional A-Spec styling touches such as a gloss black spoiler and exterior mirror surrounds, graphite-colored 19” wheels, black window surrounds successfully complete the sporty exterior appearance. Especially in pearl white, the visual contrast emphasizes the dual purposeness of the car. 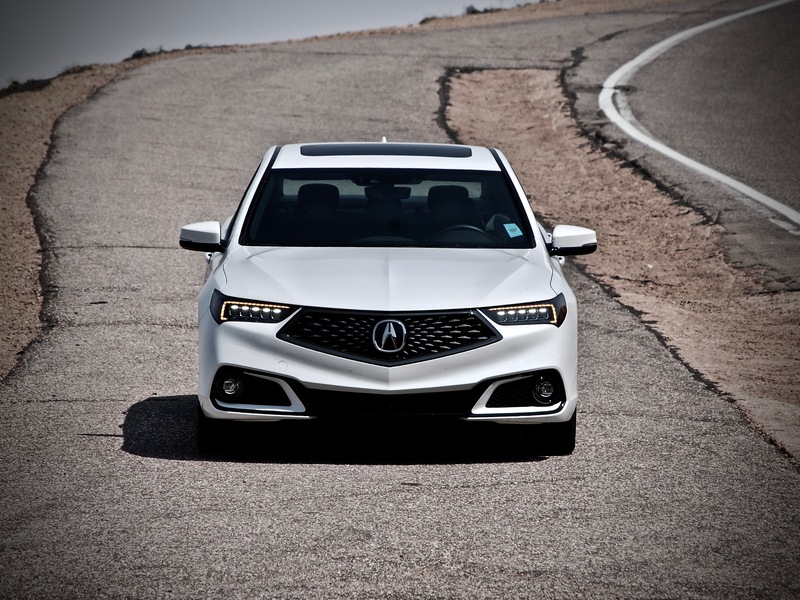 Inspired by the Acura Precision Concept, the front grille is the defining trait for Acura. The sculpted aluminum hood continues the bold theme. The Alcantara Seating provides great grip while the thicker steering wheel is a delight to hold. Infotainment system provides plenty of source options and is user friendly and quick reacting. Although the interior styling updates aren’t as striking as the exterior, they are significant, nonetheless. 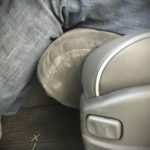 Level of detail – other thigh supports seen on traditional luxury brands stretch the seat material creating an unsightly appearance – Acura keeps it nice and tidy. The new for 2018 A-Spec trim features unique sport seats with 10-way adjustment and thigh extension which are wrapped in either black Alcantara or fully dressed in red leather. Other A-Spec exclusive features include a fatter and more contoured steering wheel, red instrument panel gauges, red ambient lighting with LED strips located throughout the cabin, and brushed aluminum trim. The pillars and headliner are black to invoke a tight, twin cockpit design. Rear seat space is comfortable for two adults while the trunk is sufficiently spacious and nicely trimmed. Overall, the interior design is cohesively sporty and practically executed with no blanked buttons or feeling of cheapness. 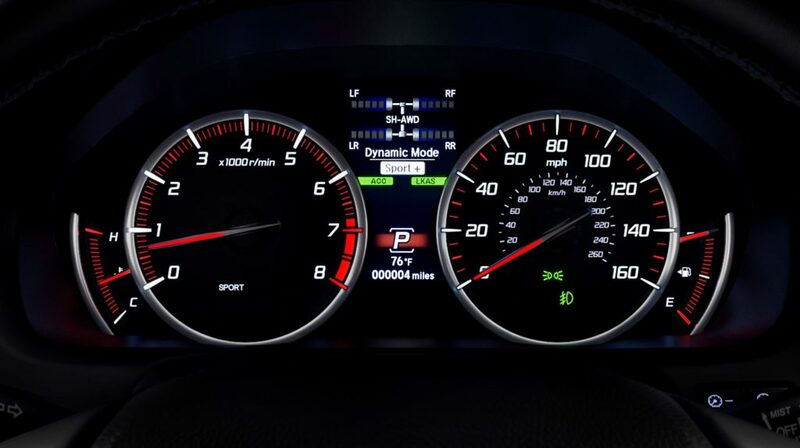 The TLX A-Spec comes equipped with the features included in the Technology Package and a few of the goodies from the Advance Package like ventilated seats, parking sensors, heads-up-display warning, and LED fog lights. 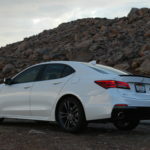 Stand-out tech features that Acura does include is a fast-reacting keyless access with sensors on each door and a Walk Away Auto Lock (this feature will change your life), AcuraWatch (includes: Active Cruise Control (ACC), Lane Keep Assist System (LKAS), Collision Mitigation Braking System (CMBS), Blind Spot Monitoring, Rear Cross traffic detection), auto-dimming exterior and interior mirrors, premium ELS audio with the latest smartphone integration features, and Acura’s Real-time Traffic navigation. Options excluded from the A-Spec but featured in the Advance package seem, for the most part, like fair trade-offs. For example, the A-Spec’s thicker steering wheel means you must forgo the heating element. To save weight, the mirrors are not power folding nor do they feature the embedded cameras that are part of the Surround View, but the parking sensors and wide angle rear camera are in their place. Remote start was the only absent feature that often came to mind during the car’s weeklong stay. Acura’s SH-AWD overdrives the rear wheels by 2.7%. Up to 70% of the power can be sent rearward and 100% to either side. On the road it translates to amazing balance under hard acceleration. 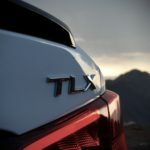 Fully embracing the mission of the TLX A-Spec, the dampers have been firmed up, the rear roll bar diameter has been increased, the steering ratio has been tightened, and the tires are 20mm wider. The naturally aspirated 3.5L V6 with i-VTEC and Variable Cylinder Management (allows for 3-cylinder operation) carryover with the same performance ratings. The 9-speed automatic transmission logic has been updated to alleviate the behavioral issues associated with this supplier-sourced transmission. 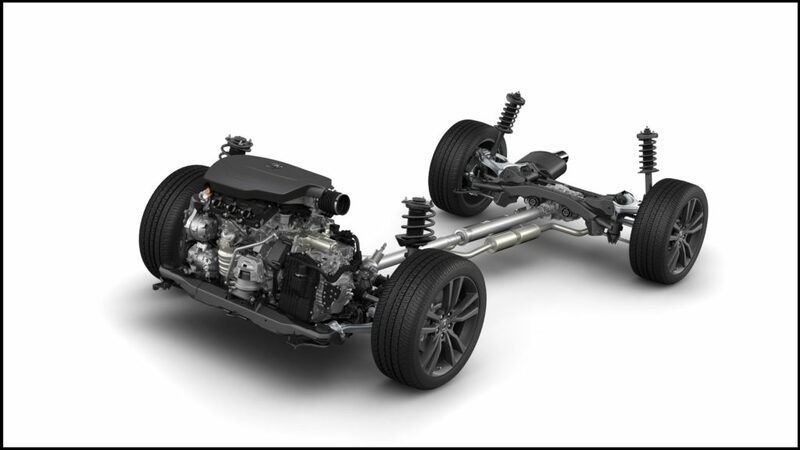 Acura’s Super Handling-All Wheel Drive (SH-AWD) system is also carried over with its signature ability to overdrive the rear wheels by 2.7% and ability to transfer 70% of the available power to the rear while fully splitting it to either wheel. 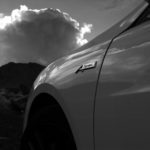 This complex mechanical system is unique to the market and provides significant advantage to the car’s balance while accelerating through turns. 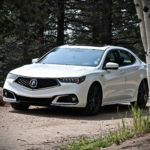 The A-Spec sees a 1 MPG drop compared to the standard V6 SH-AWD TLX, partly due to its wider tires, but EPA estimates still stand at an impressive 20 city/29 highway /23 combined. Of note, the engine start-stop feature, brings the combined EPA rating of the SH-AWD models to match that of the 2WD models. I am a big believer that any car with a notion of sport should treat the engine startup as a holistic experience event; from pressing the start/stop button to hearing and feeling the engine come alive. Acura’s start/ stop button is one of the best with a precision crafted look, and solid feel that indicates the brand’s attentiveness to the driver’s experience. The direct injected V6 fires quickly and immediately calms to an idle. Little details make a big difference. The machined appearance of the red start/ stop button feels significant while the arm rests are softly padded. 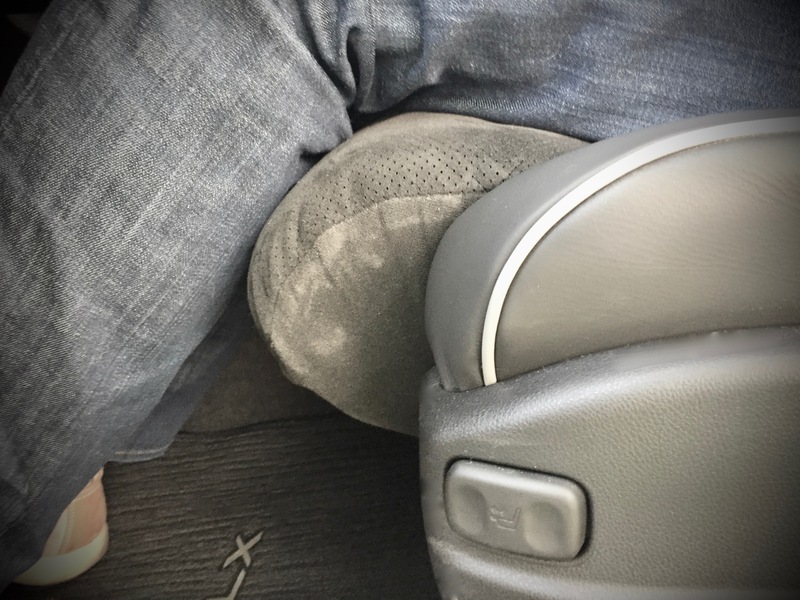 The seats were comfortable with wide ranging adjustments, firm padding, and effective seat cooling, while the Alcantara surfaces provided sufficient grip that held me in place during aggressive driving. Unless the feel and look of the optional red leather seats are something you can’t go without, the Alcantara seats are a real delicacy, especially in this price range. The electronic gear shift for the 9-speed automatic transmission does take some getting used to. The added red ambient lighting is located throughout the cabin. Getting underway with the transmission’s pushbutton gear selector took a bit to get used to. Drive is engaged with a forward press of a button while Reverse calls for a rearward pull on a separate button. Even at the end of my week long evaluation, I still caught myself pulling back on the R button when I wanted to go forward. Thankfully, there are several visual and audible notifications indicating Reverse has been selected. Nearly every automaker has come up with their own layout design based on their own market studies. It simply comes down to spending more time with the car. Underway, I found that throttle tip in was almost too relaxed in “Normal” drive mode while the more aggressive throttle mapping of SPORT setting was more natural. As RPMs climb, the sweet and throaty sound of the V6 comes through the cabin even under casual acceleration. The speed comes linearly and smoothly which is a delight after having experienced some of its competitors who rely on heavily boosted, small displacement engines. Integrated Dynamics System (IDS) adjusts the throttle, transmission, steering, power distribution, HVAC, and level of engine sound. Specifically for the A-Spec, interior engine sound is increased by 4dB over the standard TLX when revs climb above 4,000rpm. The engine and the transmission are in sync with every upshift and downshift. 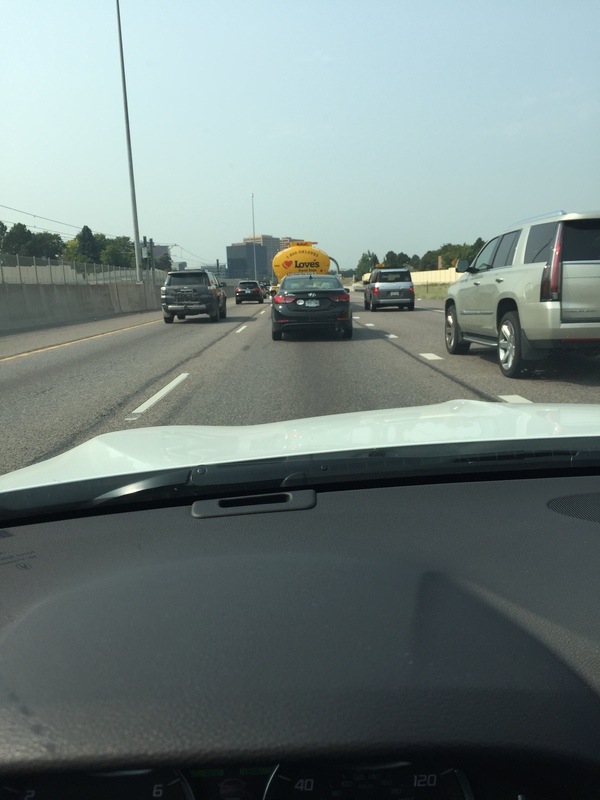 There was no hunting for gears on the highway or in the mountains and it wasn’t overly eager to grab the next higher gear just for the sake of fuel efficiency. Part throttle and full throttle downshifts always found the transmission reacting quickly and landing in the optimal gear. Wide-open-throttle upshifts were the only time where the transmission didn’t fulfill its sporting duties as it provided the same cautious and transition despite being in SPORT+ mode. These days, it’s not uncommon for transmissions to enhance the speed and abruptness of the shifts when a sport mode is selected. The spacing of the 9 forward gears feels spot-on. First gear provides immediate response and rapid acceleration. Rolling starts usually begin in 2nd gear for smooth acceleration while the engine provides sufficient pull. At 70 mph with 9th gear engaged, RPM’s hover around 1,500 for a quiet and efficient cruise. The transmission even plays well with the engine start/stop system by allowing significant clutch slip during initial acceleration to let the engine and transmission hook back up as smoothly as possible. Despite this effort, engine vibration and the extended time needed to complete the re-engagement means it’s not entirely seamless. Thankfully, Acura engineers have thoughtfully given the driver additional controls over the start/ stop system without having to disable it completely. 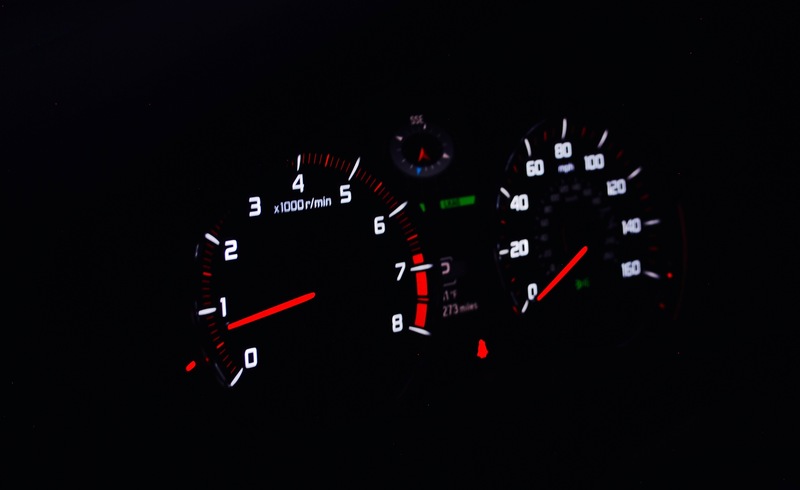 Engine-off scenarios can be bypassed by coming to a stop with light pedal pressure and engine restarts can be initiated by pulsing the brake pedal a couple of times. It’s quite intuitive and enables the driver to easily control the potentially frustrating system. 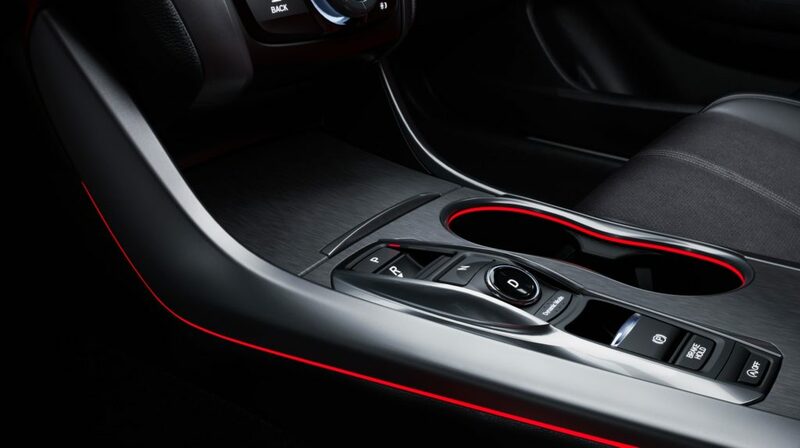 The A-Spec trim gets red interior lighting. VTEC kicks in at 5,000 rpm. Consider me a luddite, but I will miss the analog gauges like these when the digital screen takes over. An example of the gap created when using ACC. And yes, this Escalade thought this gap was an invite to cut in front. I know this can be executed better. I also found myself wishing for a digital read out of my actual speed so I knew when it was ideal to initiate a pass and prevent the ACC system from activating the brakes unnecessarily. Even with these areas of opportunity, without a doubt, the system noticeably relieves a layer of stress. At speeds above 45 mph, the Lane Keep Assist System (LKAS) can be activated to read the lane markers. Although it is not intended for hands-off driving, the system does a great job of eliminating those small constant adjustments that become so tedious and draining on long trips. I experienced ACC and LKAS for hours on end on various roadways. The additional safety factor that the standard AcuraWatch suite provides should be a significant purchasing factor. 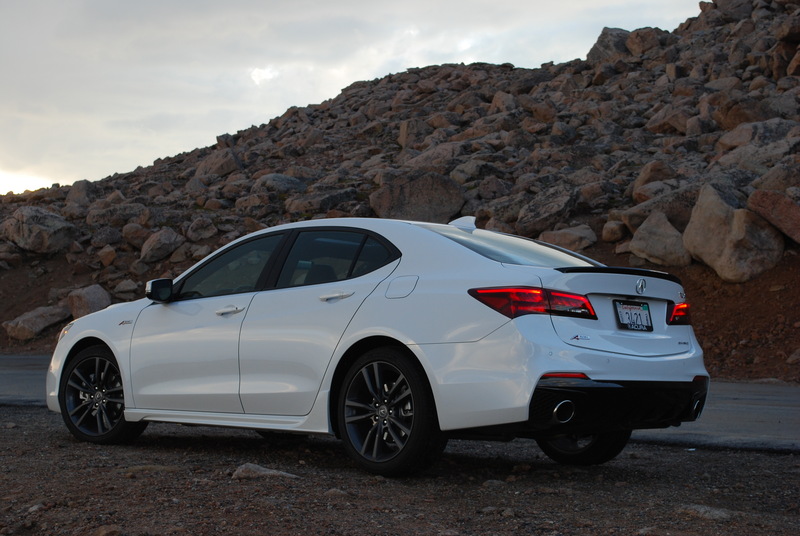 As a cruiser, the TLX A-Spec is comfortable considering its sporty pretense. 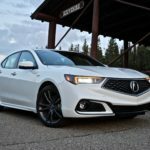 Acura’s thickened front door glass and acoustically laminated windshield help extinguish the wind noise and the engine noise is thoroughly muted. 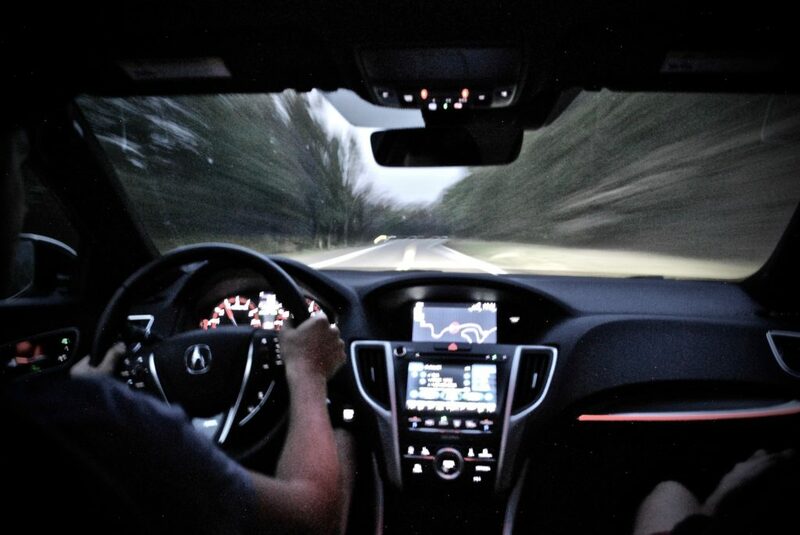 The ELS premium audio system continues to envelope the car in great sound although, sadly, the DVD-Audio system seen in Acura’s a generation ago never gained the support from the industry and is thus no longer equipped. The new capacitive touch 7” audio screen is fast reacting and resists fingerprints. Thankfully, the multitude of available audio sources means I was able to continuously drown out the moderate road noise coming from the +20mm (0.8in) wider tires at highway speed. 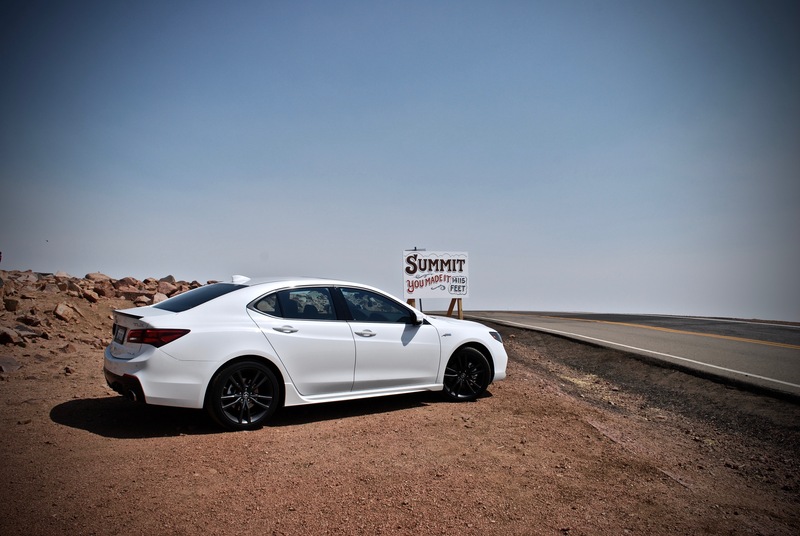 The TLX A-Spec proved to be a delight in the mountain roads of Colorado. 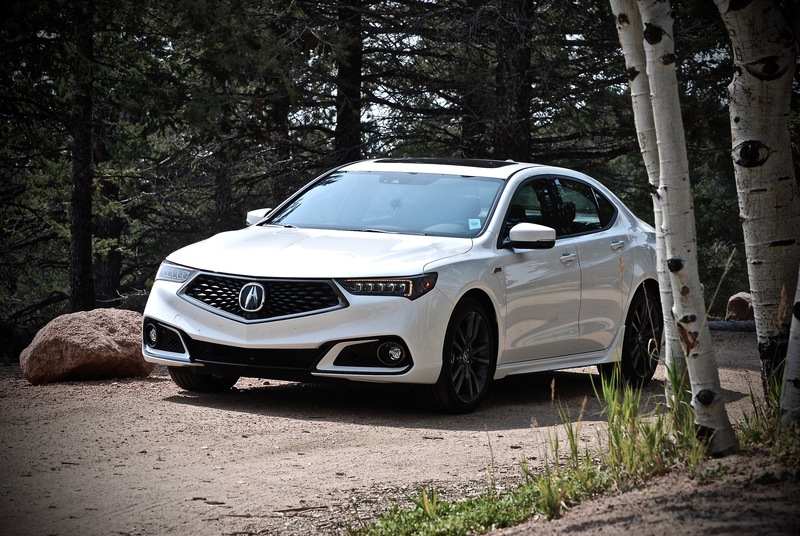 The TLX A-Spec proves that it can perform in the twisties. Its quicker steering ratio and firmed suspension enable it to handle fast turns with confidence. The suspension is wonderfully set up to absorb the major bumps yet retain a sense of road feel through the seat. The body remains controlled and flat during quick transitions. Moderate to high speed curves such as some highway entry and exit ramps demonstrate the effect of the sophisticated SH-AWD system. On power, the car is more balanced as power is sent to the rear outside wheel to push the car around the arc. Ultimately, understeer develops and the front tires begin to squeal. Lifting off the throttle unfortunately exacerbates the understeer and a quick jab of the brakes brings it all back in line if the undefeatable stability control hasn’t yet intervened. Accelerating during low speed turns, like turning left from a stop light or turning onto an on-ramp, also demonstrate the amazing balance provided by SH-AWD. The car favors these slow-in and fast-out situations where the tires aren’t overwhelmed and the system is able to put the power down where needed. The result is an amazingly controlled turn that impresses in the senses of longitudinal and lateral accelerations. There is never a hint of torque steer and the faster steering ratio is spot-on for aggressive quick turns. 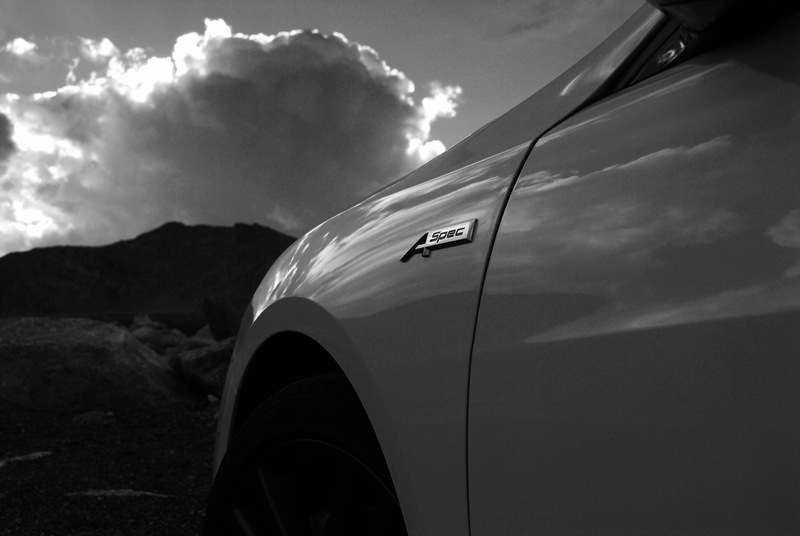 The electric power assist never calls attention to itself, neither in the parking lot or on the winding roads. The feedback as to what the front wheels are communicating is somewhat muted as is with nearly all electric steering assisted racks while every maker is trying to regain the tactile feeling associated with the more power-hungry hydraulic steering setups. 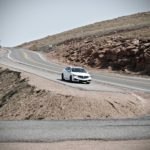 Honda R&D Engineer Nick Robinson won the top spot in the Exhibition Class at Pikes Peak in the TLX A-Spec. 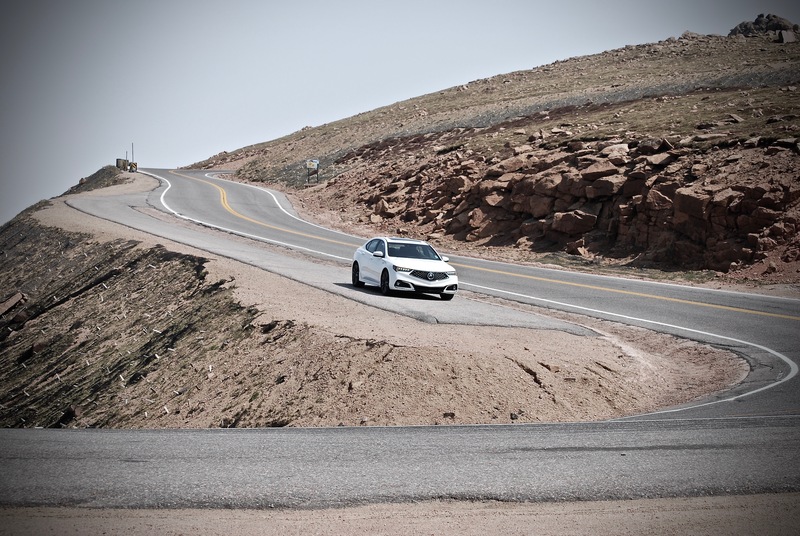 In the production version, the SH-AWD proves itself in the tight, low speed turns on the way up to Pike Peak summit. 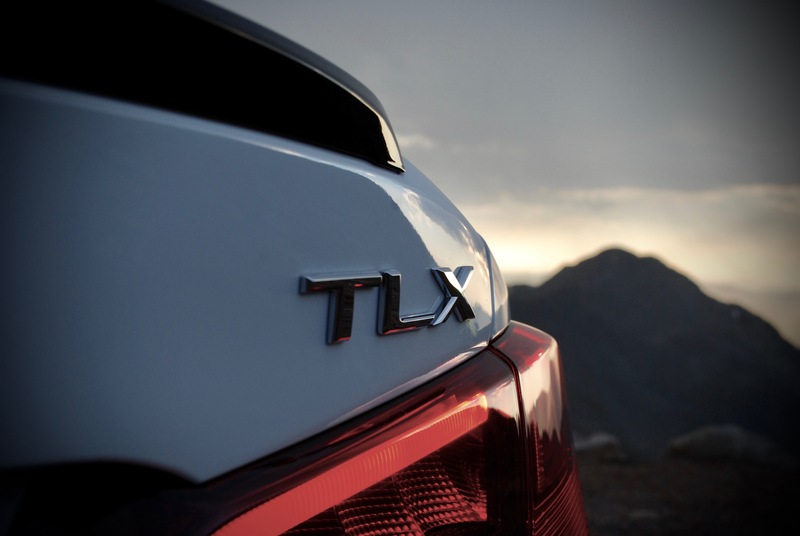 The Acura TLX A-Spec is no doubt a good car. It is a comfortable and efficient highway cruiser, capable in the curves thanks to it sophisticated SH-AWD, and is packed the the brim with the latest safety and infotainment tech. The example here, clocks in at just $45,750, including destination and shipping fee. It doesn’t shout luxury, it quietly demonstrates that it’s fully loaded with the latest in safety and infotainment tech. It doesn’t shout sport, but sneaks up on other performance cars. Acura doesn’t carry the cache of a traditional luxury brand but often provides the best new and residual value in its class. That side of Acura has always existed. 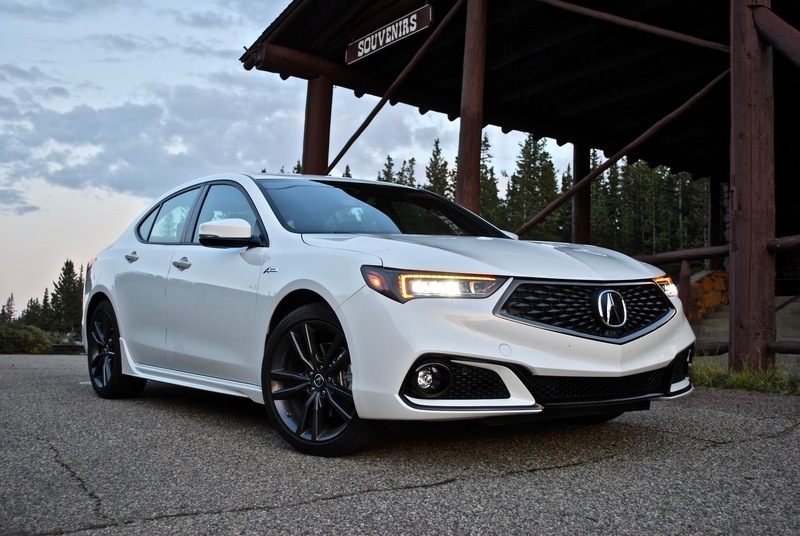 Now, as the brand continues to push with examples like the TLX A-Spec, it’s not only a smart choice, but one that will do the sporting soul some justice too. 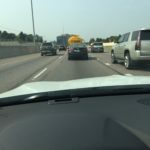 Previous Previous post: 2018 Volkswagen Tiguan – A new German flavor for the U.S.